If your business is in or around Dayton, OH, SpeedPro will give you the best options when it comes to eye-catching graphics. Our studio knows how to handle large format printing and we work with many partners ranging from small business owners and artists to marketing coordinators. We are experts in visual communication and we’ll help you choose the right solution for your target audience. SpeedPro Imaging Dayton uses superior materials and laminates to create custom banners for businesses in the Montgomery, Greene and Miami counties. Customized banners from SpeedPro offer you big, bold statements to display your brand’s messages. 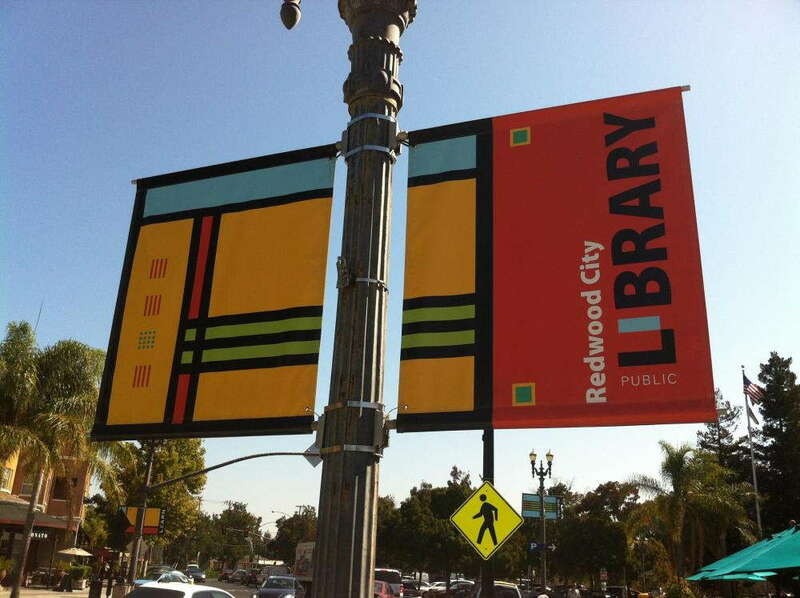 Offered in a range of dimensions, our banners provide you with the right amount of space for your design elements. Our banners prove to be a versatile investment for your business. When you choose our banners, you ensure customers see your message — no matter the weather. 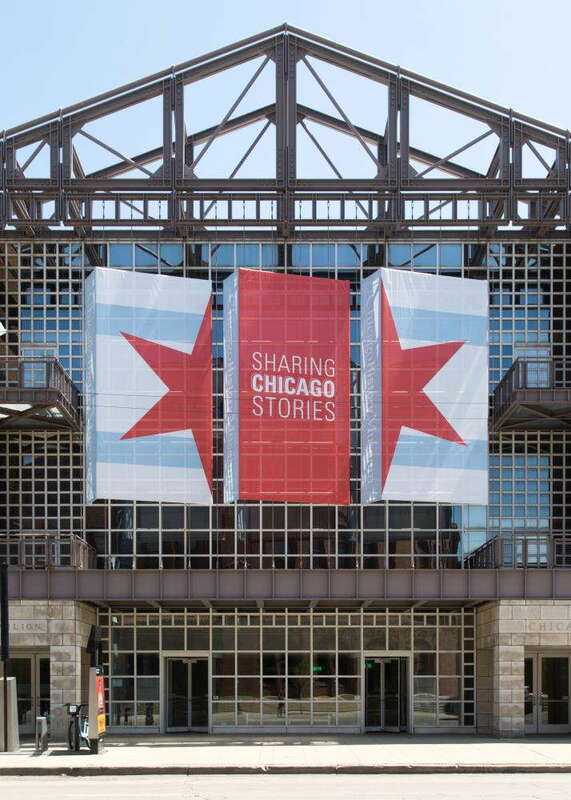 Mesh banners are perfect for hanging and displaying outside as they allow for up to 70 percent air flow, reducing their risk of being ripped and torn. With bold and vivid graphics, your brand can stand out even at a distance, whether you’re at a sporting event, conference or exposition. These long-lasting forms of mass communication are impactful, durable and practical. 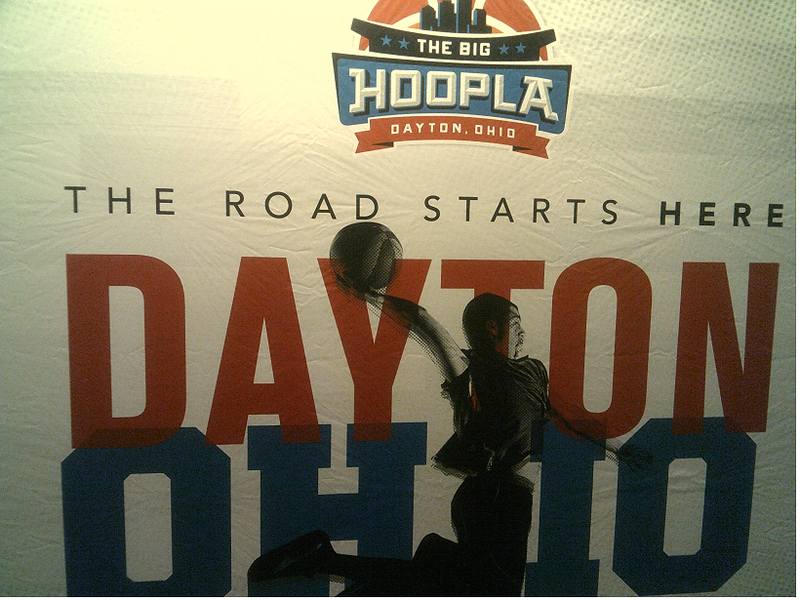 Our team in Dayton can adapt any banner to any indoor or outdoor environment by using top-quality materials. With our expertise in color matching, we can print vinyl banners with fade-resistant and full-color inks. All of our banners can be hung from grommets, mounted on poles or inserted into stands, allowing your brand to remain visible in every scenario. In addition to our mesh and vinyl banners, we also print onto scrim and blackout, with finishes available in matte or gloss. When you partner with SpeedPro Imaging Dayton, you will receive premium print products with a quick turnaround time. We customize each banner and other forms of digital printing and signage to match the existing brand of your business. To complete your new look, consider our signs as well as window graphics. We also collaborate closely with each client to make sure we stay in line with both vision and financial plan. No matter what you have in mind, we’ll work with you to find the right solution. Our team is ready to bring your ideas to life! Contact SpeedPro today for all your customized banner printing needs.